Let me just start by saying when I use the word 'diet' I do NOT mean it with regards to weight loss! Diet to me means; why I eat, what I eat, where I eat, when I eat and how I eat. I eat to fuel my body for it to thrive in the life I choose to live, I eat mostly real whole foods; usually organic and local wherever possible. I eat mostly at home. I also eat out occasionally because I love the laziness and the atmosphere of a good restaurant - on these occasions I eat whatever takes my fancy! I eat a decent size breakfast with a good mix of protein, carbs and fat. I very rarely get hungry because I snack all day on veg and fruit with my lunch thrown in there at some point and my main meals at least, are eaten slow time, at the table, in company! My weight is stable, my body fat healthily low, I have plenty of energy, I'm never ill, (I guess I should touch wood at this point!) and I don't suffer from digestive issues. I do however, always eat too much when I eat out; I know it beforehand and I know I'll feel uncomfortable afterwards but you know what - I'm ok with it, it's my own version of the 80/20 or the 'cheat day' method. And that's the point here - this is MY method, it works for ME! I've tried every different way of eating over the years from three square meals a day, to six smaller meals, two large meals, not eating till lunch time, not eating after 5pm etc... I've read lots of books and listened to lots of 'experts' about how, when and more often than not, what we're meant to eat for our best health. But they're ALL wrong..... and they're ALL right - for some people, but not for everyone. 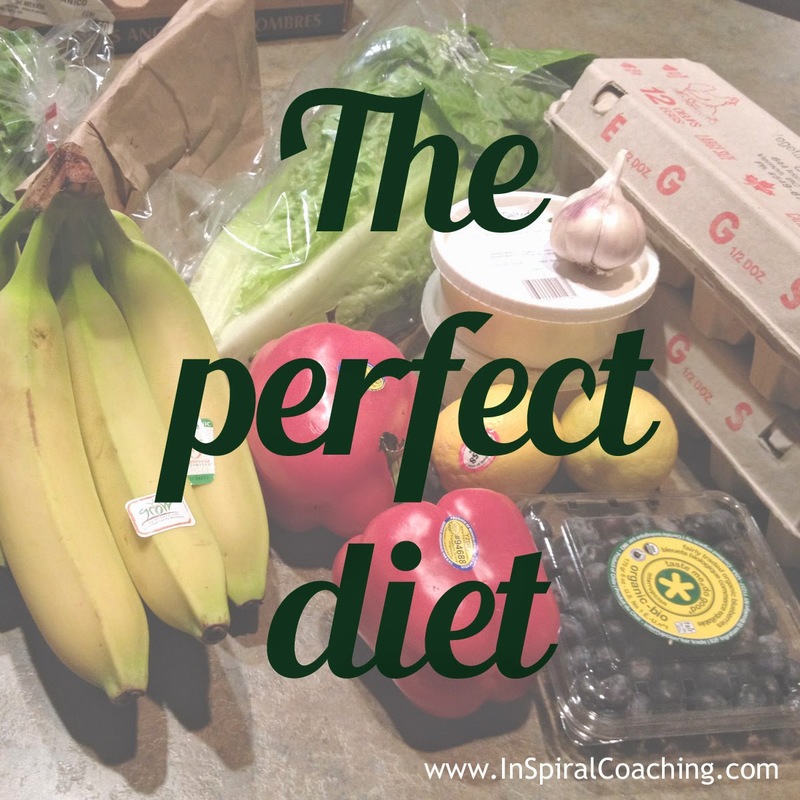 There is NO such thing as the perfect diet for everyone. I've found what works for me and I encourage you to do the same; listen to everyone but listen mostly to your body. If it works for you, don't change it, but if it's not working - do something about it. You have a lot of good years left in you; make sure they're your best yet! 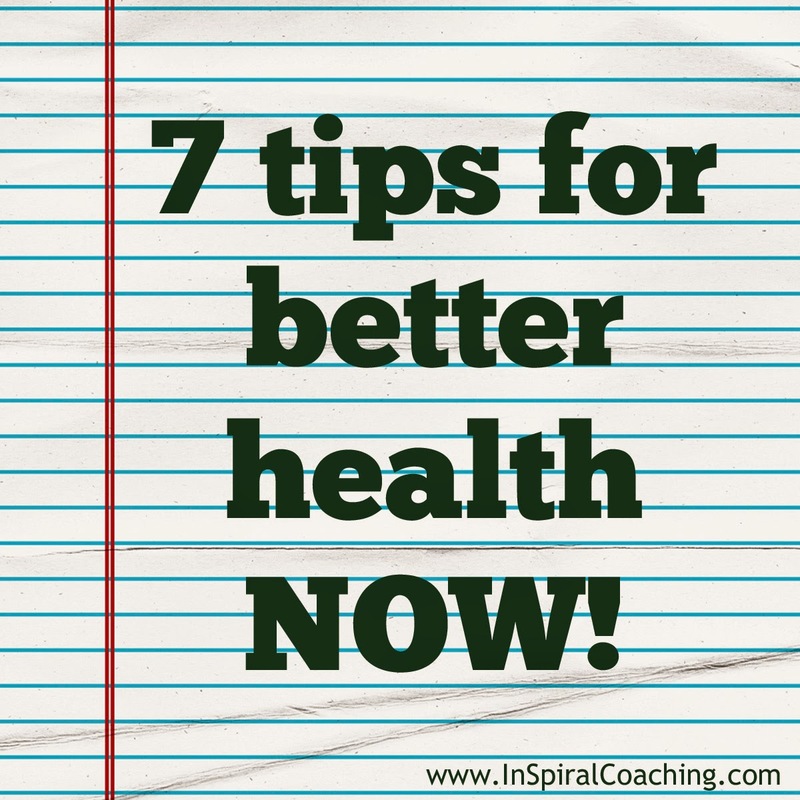 7 Easy Ways To Improve your Health NOW! So we do the best we can; we skip the drive-through, we buy good and real food when we grocery shop, we hit the gym several times a week and we lie in on Sundays - maybe. We do the best we can. Ignore every commercial you ever see or hear! Billboards, the internet, radio, TV commercials are designed to do one thing and one thing only - sell you something you don't need! Just think about that; They are purely to sell you something that you don't need!!! They are not for your information and they are not looking after your best interests, they cost the company a lot of money, which you as the consumer will pay for in the long run. If you need something you're quite capable of sourcing it yourself, and if you do source it yourself, you'll end up with exactly what you need - no more, no less! 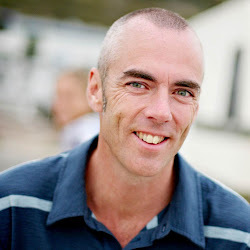 Detox - a regular detox, and I'm only talking three or four times a year here, is the perfect way to reset your body, your mind and generally get you back on track with a fresh and healthy mindset. It doesn't need to be a full on 'starvation' style juice cleanse either; you choose what you want to detox from. There are a million different detoxes out there from a week to a month, but it can be as simple as quitting one thing for just a few days - sugar, alcohol, processed food or even just eating out. Detox to suit YOU! Do NOT go inside gas stations - there is NOTHING there for you. Pay for your gas at the pump and leave - it's too tempting, especially on a long journey, to grab a quick snack or drink for the road. Stock up with clean snacks and water before you go. If you want more than water, consider making your own Kombucha - read more about that here. Gas station drinks, (other than water) will tire you out, fog your mind and contrary to their own self belief, will not quench your thirst! Dig your head out of the sand regarding your finances. I'm not very good at making up statistics so let's just say that money is one of the biggest causes of stress and one of the biggest causes of relationship problems! Budget for the amount you earn and your necessary expenses. Stop using shopping on finance; if you can't afford to pay for it - you can't afford it. If you don't pay your credit cards off in full before any interest is due - stop using them. I know debt is not an easy habit to get out of and turning it around is neither a quick nor an easy task, but I promise you one thing - a year from now you'll wish you'd started today! Change your way of thinking, respect and treat yourself as you would anyone else you love. 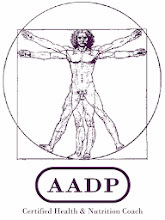 Only put inside your body what does you good. Eat to fuel that amazing body, it's that easy! 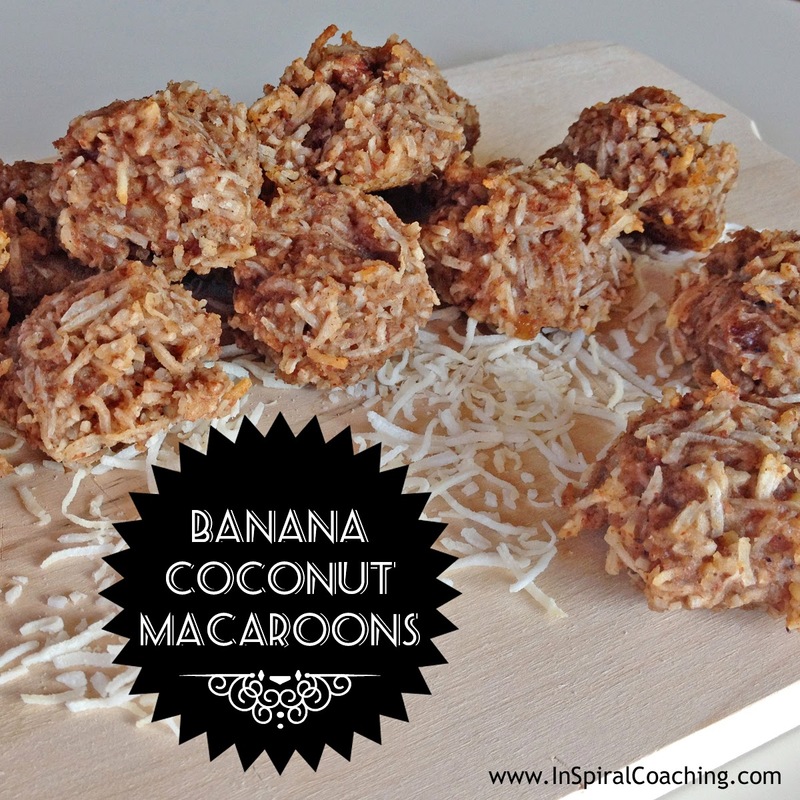 For a healthy, tasty and sweet treat try these delicious banana coconut macaroons. They are quick and easy to make and have NO added sugar - the sweetness is all from the fruit. Using damp hands scoop up small balls of the mixture and firmly pack into shape, then add to a baking sheet lined with parchment paper. As relationships mature and get and more comfortable we, (yes, pretty much all of us) tend to make less effort than we did in the early days, we slip. 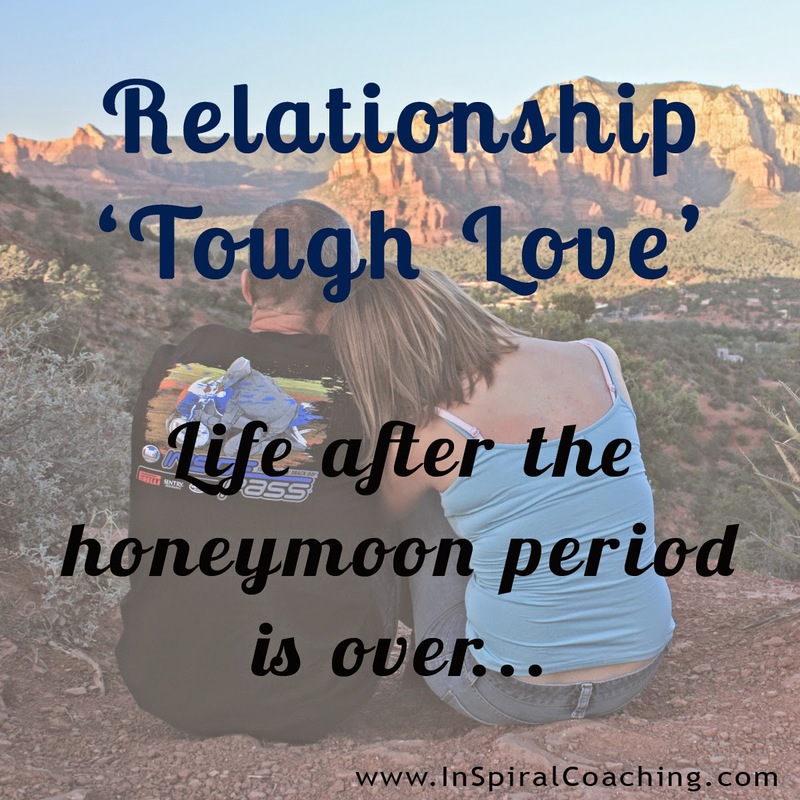 In many ways this is perfectly natural; we have the 'honeymoon period' where everything is perfect and we'd do anything to make the other person happy - or happier. Then as time goes by we settle into the routine of real life; we get confident in the relationship, we get comfortable, and realistically, we get lazy - yes, you too! The competition to be your partner's best match grinds to a standstill. A wise man one said, "Ensure that everything you do, you do to the best of your ability". I tried to apply this in my growing up years and my career; I always did the best job I could. I'm pretty sure that if I ask anyone I know if they use the same approach to work, they will probably say yes, of course they do. We're all professionals, so we'd never admit to doing anything but our best. We have our careers and our reputations to think of after all. But apply that same question to our relationships and get an honest answer... Start with yourself, (go on, no-one's listening...) Do YOU work your hardest in your relationship, or are you competitive and expect your partner to be the one to inspire you to put the effort in? After all, "if he/she doesn't, why should I...?" The only competition in a healthy relationship should be the one of who loves the most!!! Did I practice this theory in my first marriage and my past relationships? No, I didn't and I'm sure it had a lot to do with why they failed. Have I learnt from it and am I making more effort this time? Undoubtedly yes. Have I mastered it? Hell no!!! It can be tough at the best of times and it's certainly tougher when things go wrong; when you fall out, when they hurt you, when you want them to be sorry for what they've done or not done. Even if you're totally faultless, can you put it behind you, pick yourself up and move on? Does an athlete hold a grudge when they get beaten? No, of course not, they come back tougher and stronger next time - are you big enough to do the same with your desire to love the most? Someone once told me that any act that requires forgiveness should actually be unforgivable; the theory in this is that forgiving the wrong-doer only serves to make them feel better, not you. It doesn't fix the hurt, instead it belittles you and your feelings and merely paves the way to feel good about themselves again. This in itself is quite a controversial topic but the point I want to make is; it shouldn't matter what they do or don't do - they do not control how you react to events, only you do. Only you can put it behind you, move on and keep fighting to be the one to love more. Only when we all have this attitude will we start to see more relationships, more marriages starting to succeed in the long term rather than fail when the going gets tough! You have YOUR standards, no-one else's, so stick to them. How you react is about who you are, not what happens to you - be the bigger person, keep loving more and see what comes back in return. What are you going to do this week to go 'the extra mile' in your relationship?